There are many parts of your home that can be transformed and enhanced with a makeover or slight remodeling. This guide takes a look at the various projects and provides resources and suggestions that you can use to give yourself an idea of how to tackle the job and who to contact. There are tips and general recommendations in each section plus a list of resources worth checking out for ideas and guidance on how to do each job. 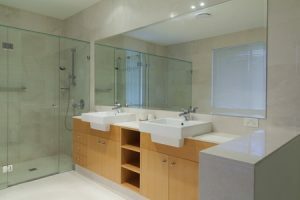 A family bathroom sees a lot of traffic, and it can soon look tired and dated, or things might need repairing or replacing to keep it all in good working order. 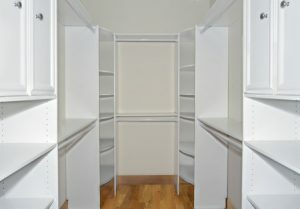 Custom closets and shelving transform homes from good to excellent. USI offers a range of wood, wire and melamine materials for custom storage in any area of your home, including the master bedroom, pantry, garage, and laundry room. 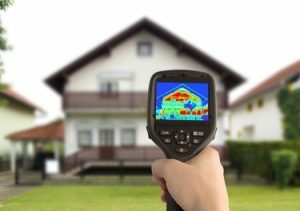 Improving your home is not just about makeovers and remodeling, many projects can help keep your home warm during the winter and even cut your energy and water costs. It is easy to work with our professional team to find the style that aligns with your tastes and preferences. Our certified installers are equipped with many years of experience, and we stand by our products, which are built to last. Please contact us for a free design. For more information on home projects, contact USI online to find a branch near you. USI believes in excellence in every step of the process and ensures timely completion and quality of service, time after time.